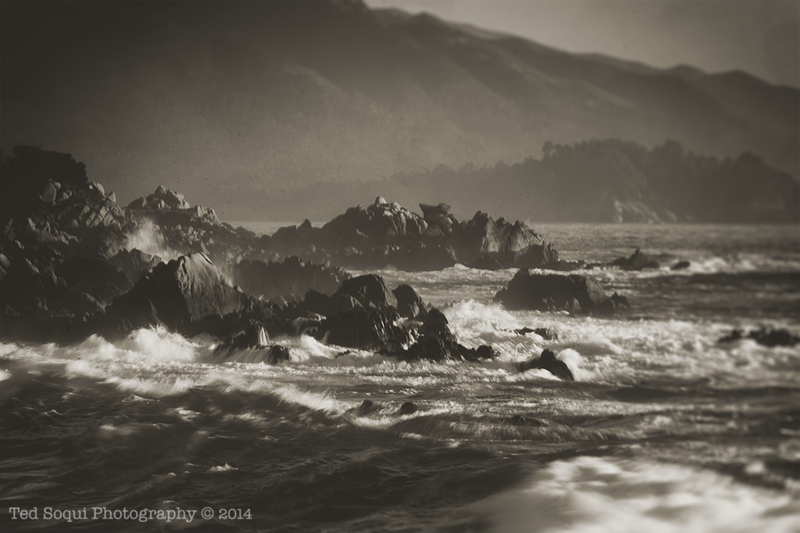 Did a quick trip to the central coast of California last week. Took some images before the storms arrived. 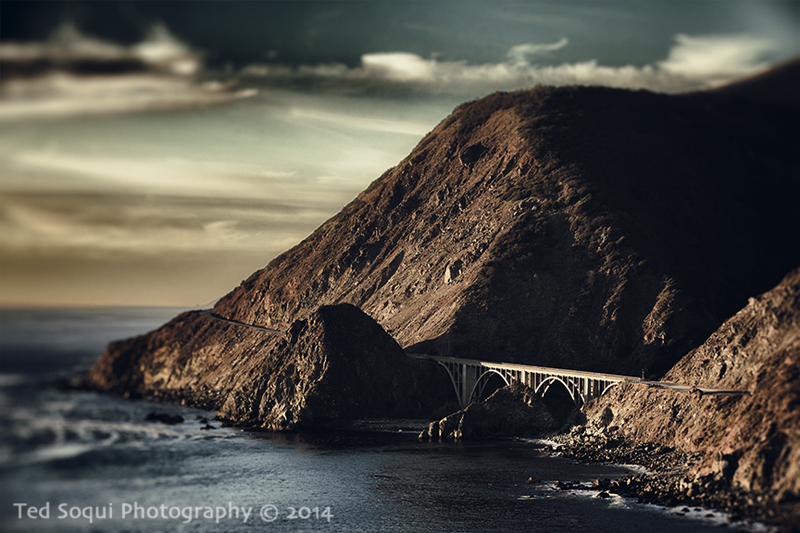 Highway 1 in to the Big Sur. 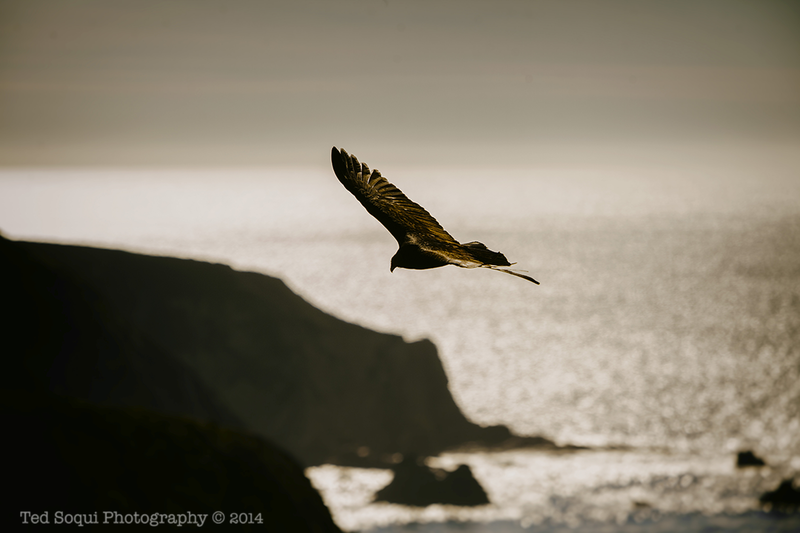 Turkey Buzzard over the Central Coast. 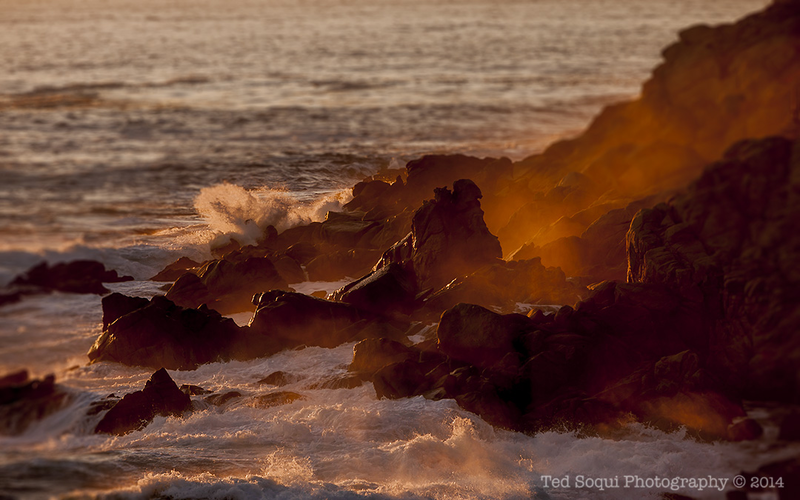 Seasmoke on the 17 Mile Drive. 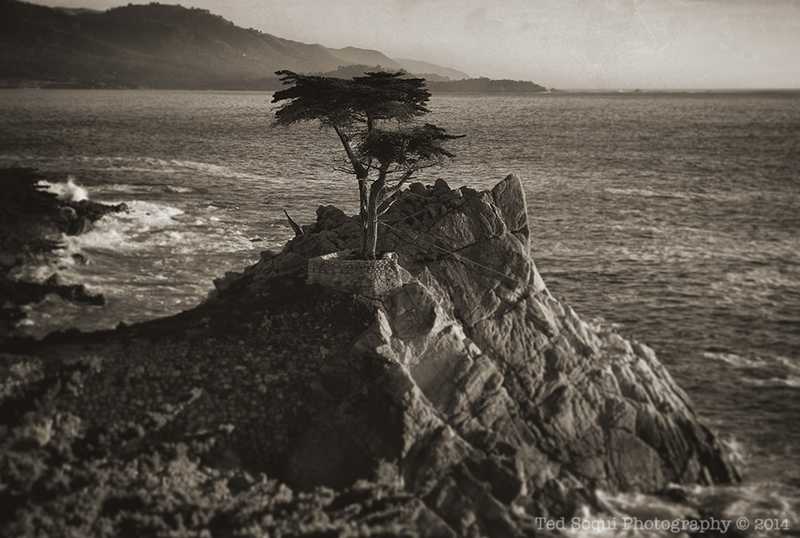 Lone Cypress tree on the 17 Mile Drive. 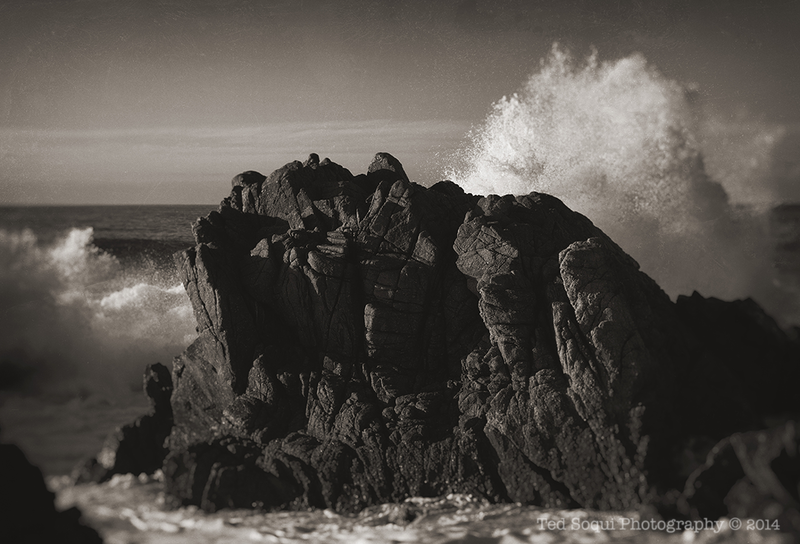 The restless sea on the 17 Mile Drive. The sea and land at the 17 Mile Drive.